The 84-page publication, released on Tuesday (March 19), is based on interviews with 48 transgender people living in Japan, as well as testimonies from lawyers, health providers, and academics from across the country. The human rights watchdog is calling on the Japanese government to reform its laws. 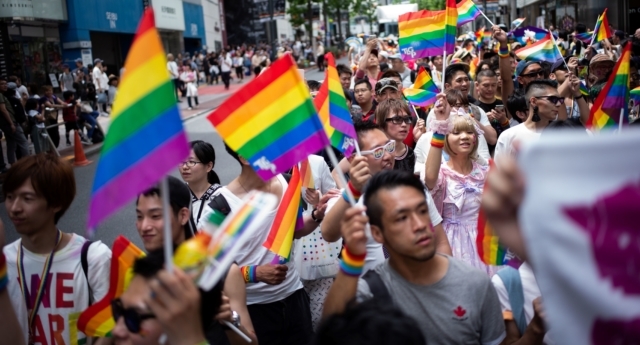 “Japan should uphold the rights of transgender people and stop forcing them to undergo surgery to be legally recognized,” said Kanae Doi, Japan director at Human Rights Watch. In January, Japan’s panel of four justices ruled unanimously to reject an appeal filed by Takakito Usui, a trans man who wants to change the gender on his official documents, Australian outlet SBS News reported.